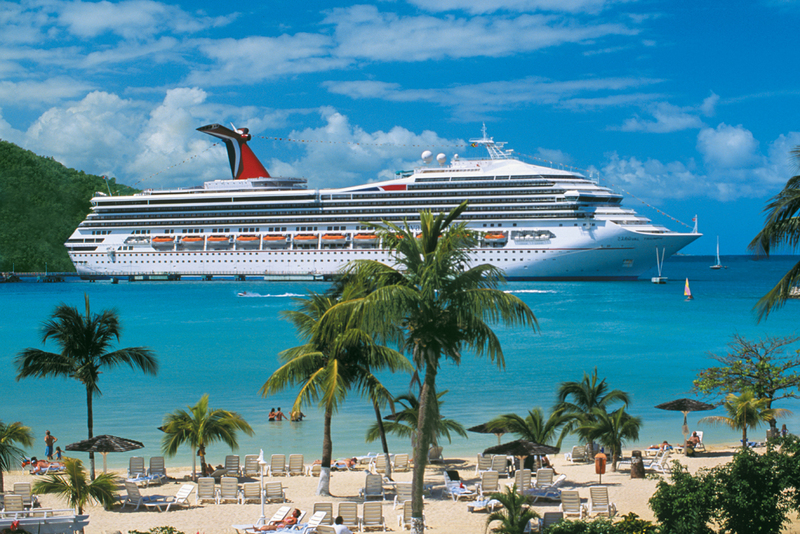 Work on the world’s most famous cruises! We are the official recruitment partner for Royal Caribbean, P&O Cruises, MSC, Norwegian Cruise Lines and Carnival Cruises! If you have a passion for travel and love working with children or have sports coaching background, we have just the jobs for you sailing around the world on an amazing cruise ship! There are excellent opportunities available for seasonal and long term work whilst travelling to some of the world’s most exciting destinations and gaining valuable life and work experience. Whether you love nurturing the imagination of young children or the challenge of engaging with teens, we can offer you valuable experience whilst seeing the world’s most exotic destinations! With our Youth Staff positions, you’ll be delivering engaging activity programmes with children aged 2-12 years old. For those who love working with teens, get creative with your experience to deliver truly inspiring holiday activities for 13-17 year olds. The Sports Staff are responsible for ensuring that all guests get the opportunity to take part in some of the most thrilling recreational activities on the high seas. 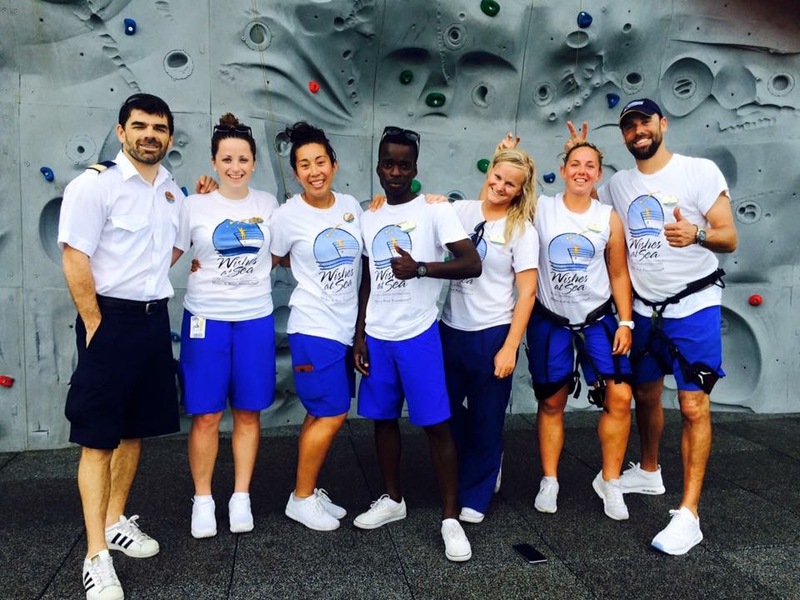 You will be part of an energetic and dynamic team who facilitate active sports sessions, oversee the operation of outdoor recreational activities as well as engage guests in fun and dynamic themed parties. You will be on board for 6-months and 3 weeks at a time, with short breaks in-between contracts. Got a question? Here are some answers to the most common ones! Travel breathtaking destinations whilst working with fun-loving guests. A summer break spent travelling while you earn? Apply for a school holiday role! Apply now for April 2019 starts!